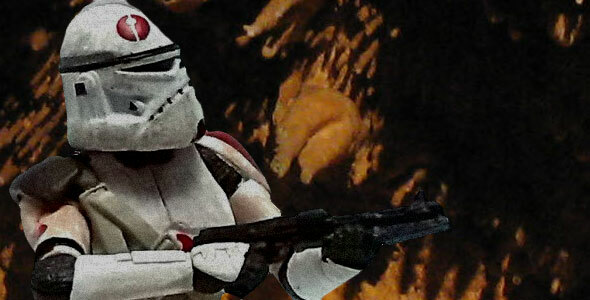 Do you know which unique character from the 3.75-inch Star Wars Black Series shares a lot of pieces with two other figures released in the same wave? I remember watching the show. I don’t really remember liking the music. This thing looks like it was designed as an Apple appliance. Yeah, I blew out the white balance. you will have to use your imagination! 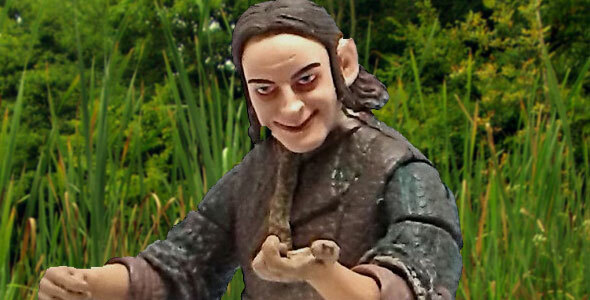 Today’s review is about another of those characters whose selection points to Toy Biz running out of ideas for their Lord of the Rings line, back in 2005. 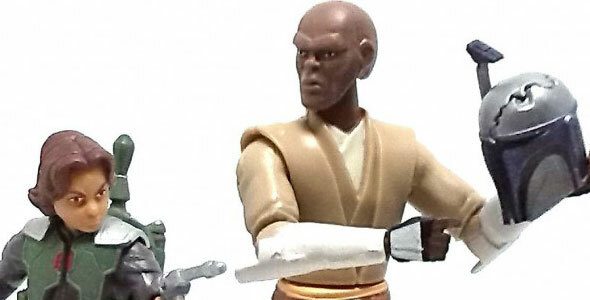 On one of my trips downtown I found this figure of Jedi Master Mace Windu (CW20), released a couple of years ago in Hasbro’s Clone Wars line. If you aren’t following I See Robots on Facebook, you are missing out on his great Minimate guessing game. Wonder if he will get this one. I like root beer barrels. They are harder to find now. What I really miss is Brach’s Pick-A-Mix. 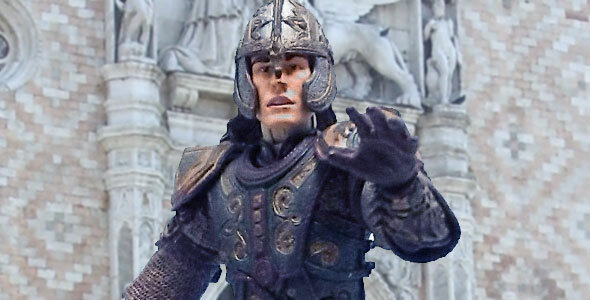 Back in 2004, Toy Biz took a page from Hasbro’s playbook and started to produce action figures from characters seen only briefly in the Lord of the Rings movies. 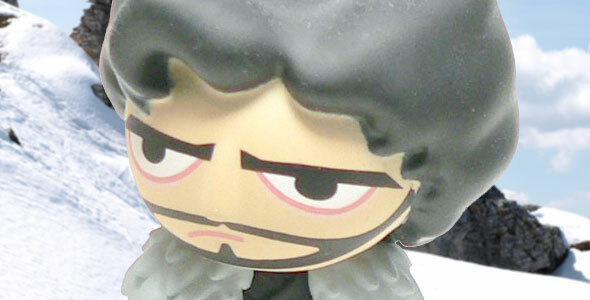 Even though I am an avid follower of the Game of Thrones TV series, truth is I never intended to start buying Funko’s Game of Thrones Legacy Collection figures. However, bumping into them with a nice discount usually tips the scale in their favor. 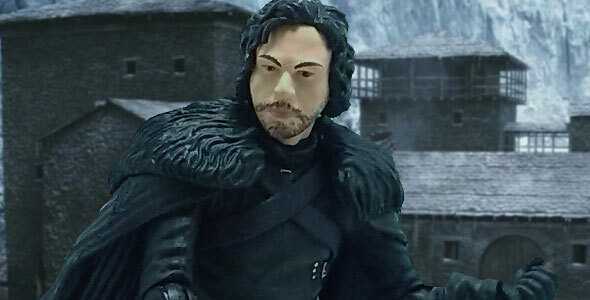 You are currently browsing the TV and Film Toys blog archives for August, 2015.